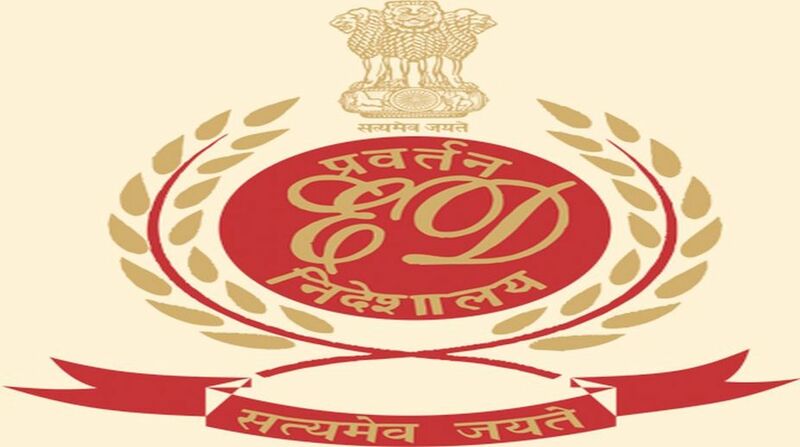 The Enforcement Directorate on Wednesday filed a charge sheet against the Pearls Group and its chief Nirmal Singh Bhangoo in connection with a ponzi scam involving over Rs 45,000 crore, which was collected allegedly by two companies from 5.5 crore investors. Apart from Bhangoo, who is in judicial custody, his three colleagues and other persons have also been named in the ED chargesheet filed in a special court under the Prevention of Money Laundering Act (PMLA). The ED, which started the probe after lodging an FIR in 2015 based on the Central Bureau of Investigation’s (CBI) case, had in January attached Australia-based assets of the Pearls Group and Bhangoo worth Rs 472 crore. Bhangoo, his companies PACL and PGFL, as well as his lakhs of commission agents were accused of cheating 5.5 crore investors on the pretext of sale and development of agriculture land.